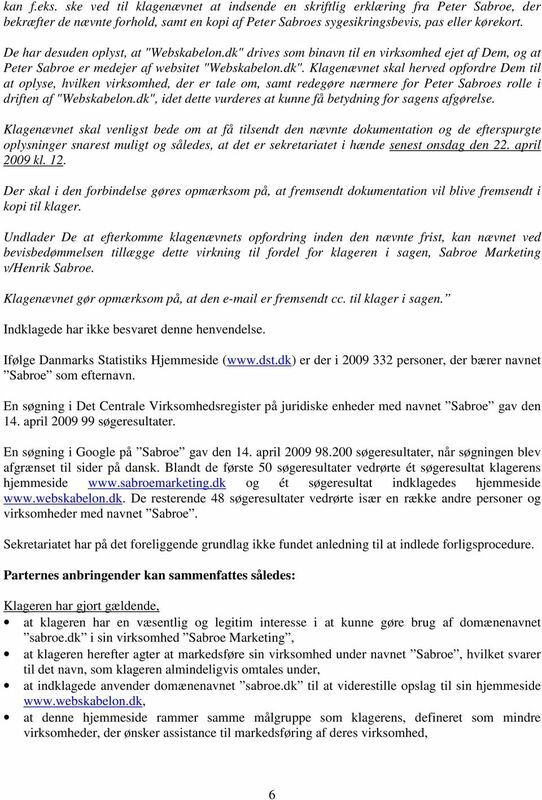 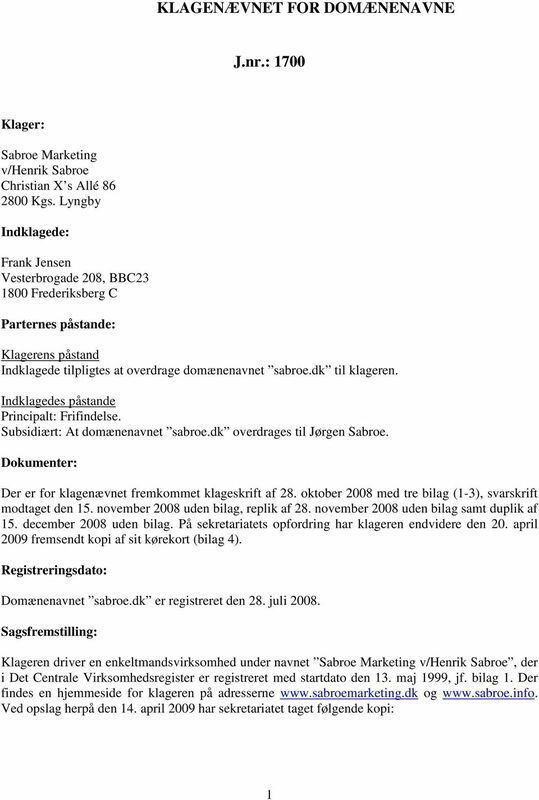 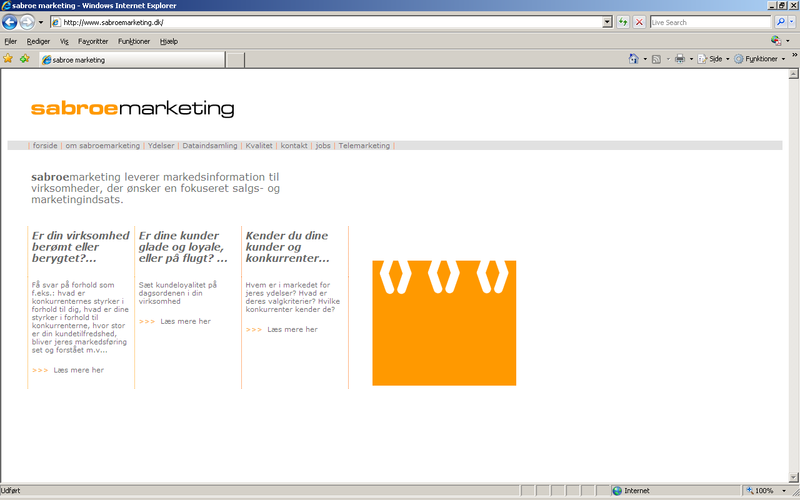 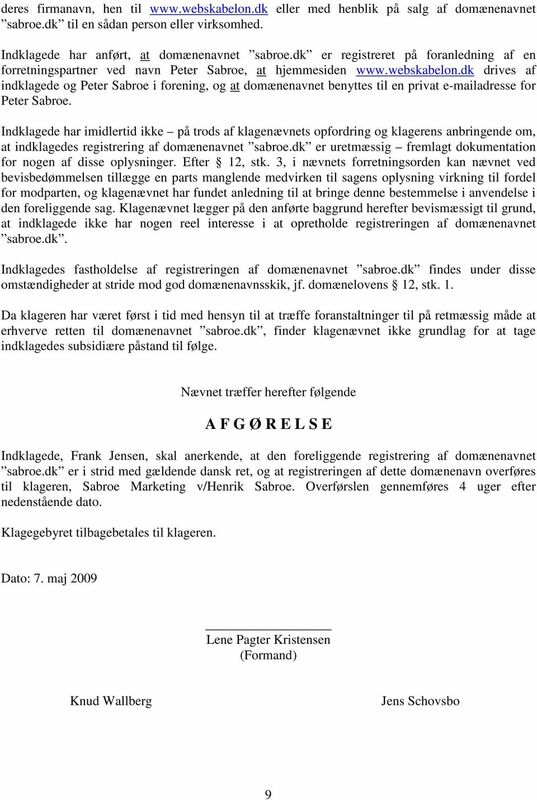 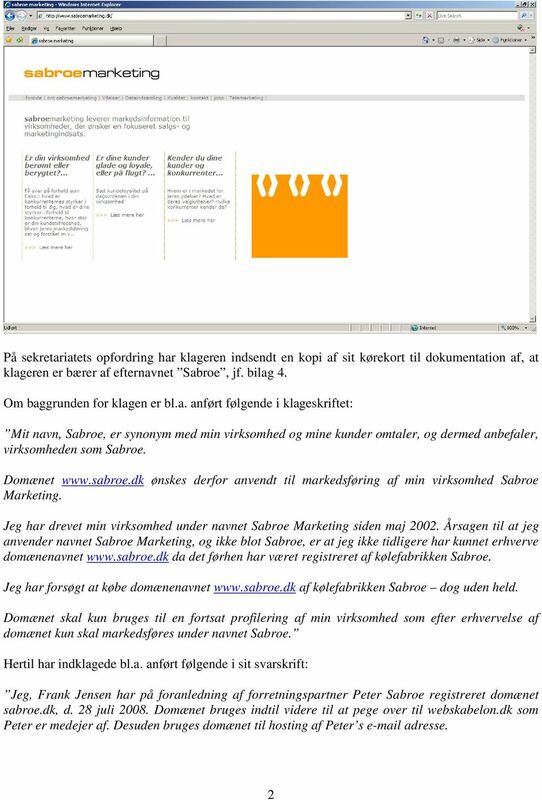 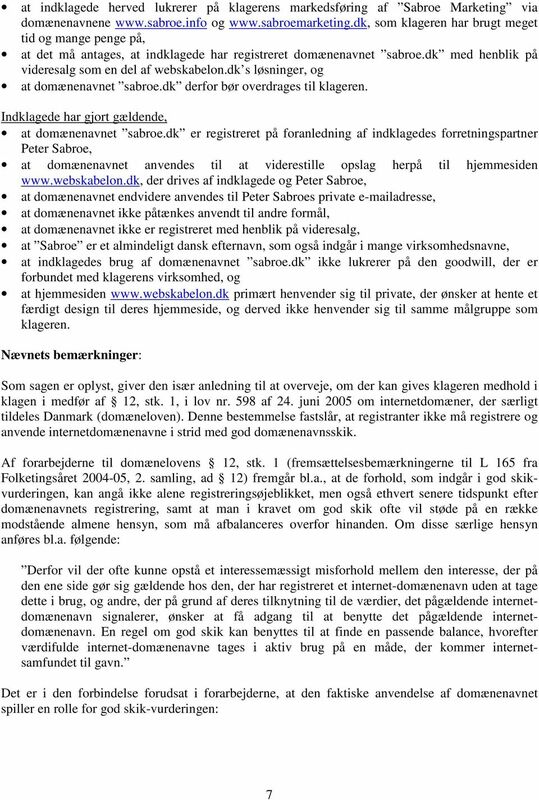 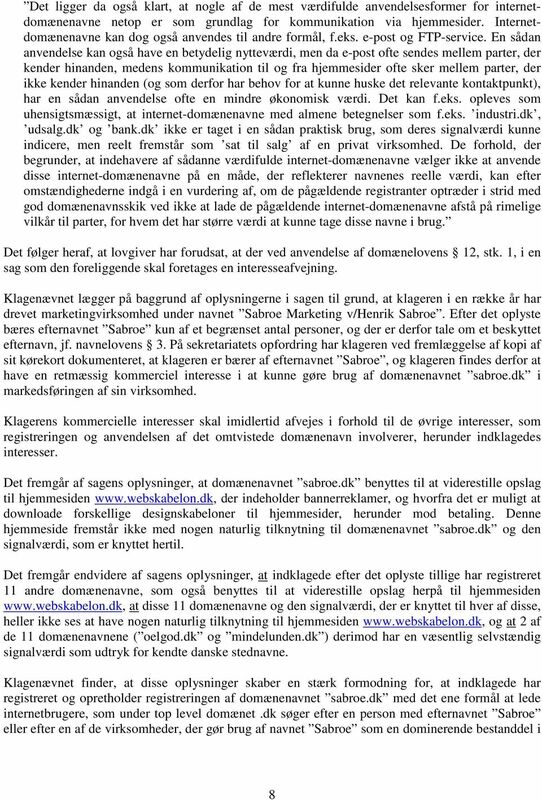 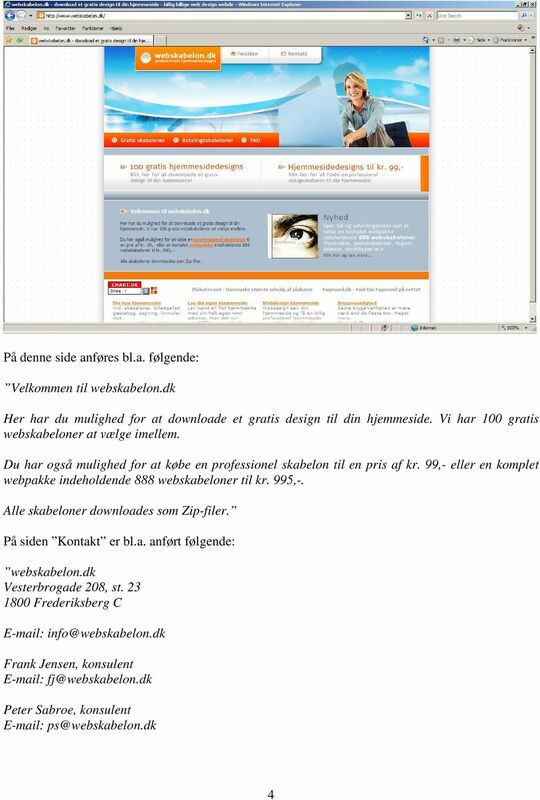 Download "KLAGENÆVNET FOR DOMÆNENAVNE. 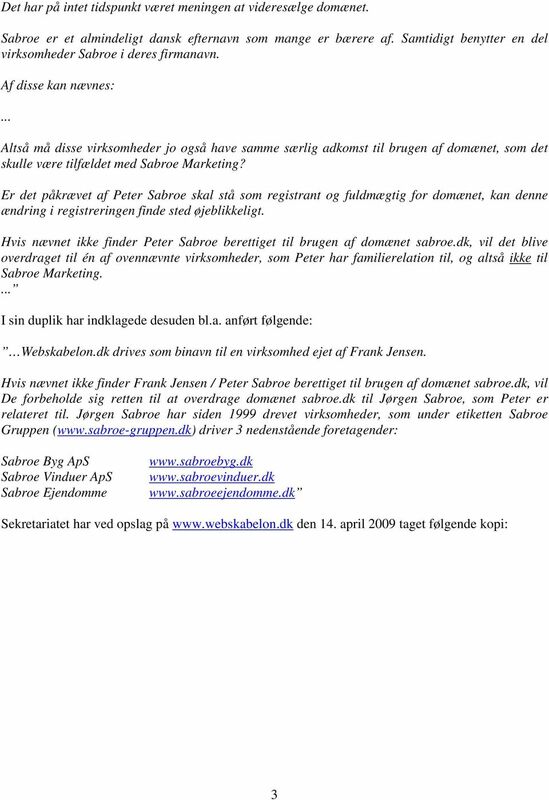 J.nr. 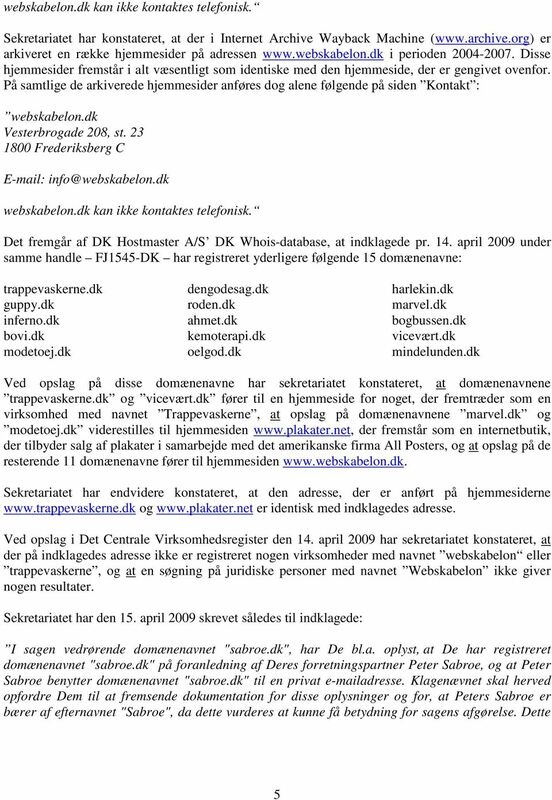 : 1700"